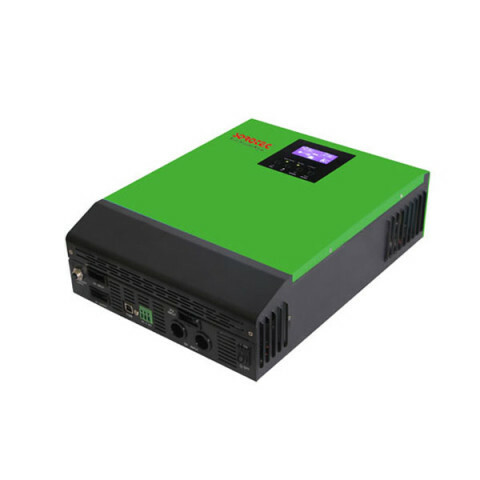 Rated output efficiency is defined as the ratio of the output power to the input power under the specified operating conditions, expressed as a percentage. 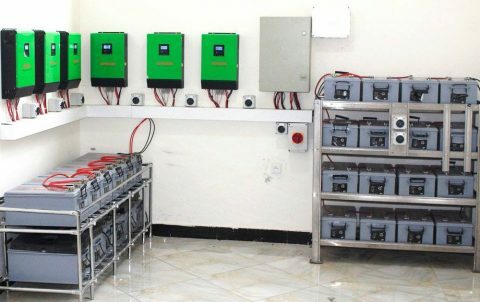 In general, the nominal efficiency of photovoltaic home power inverters are the efficiency of a pure resistive load under the condition of 80% load efficiency. 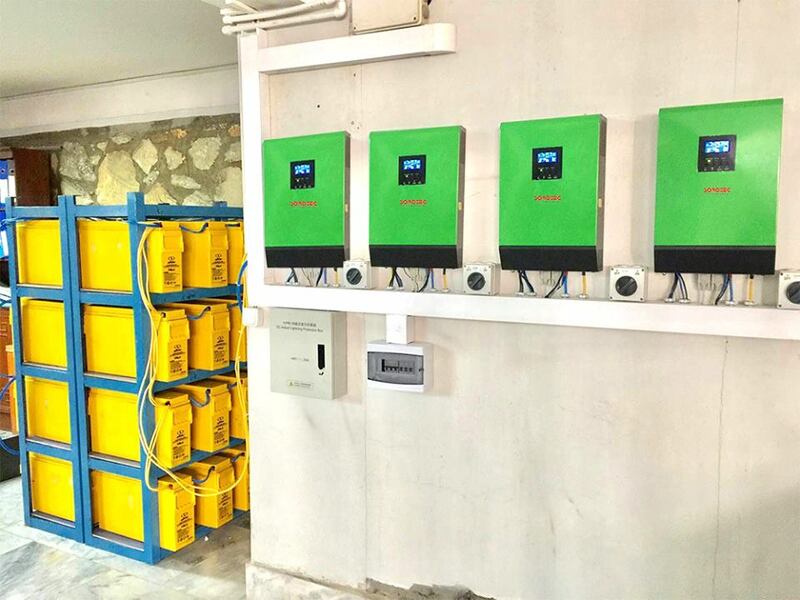 Inverter efficiency will change with the size of the load, when the load rate is lower than 20% and higher than 80%, the efficiency is lower. 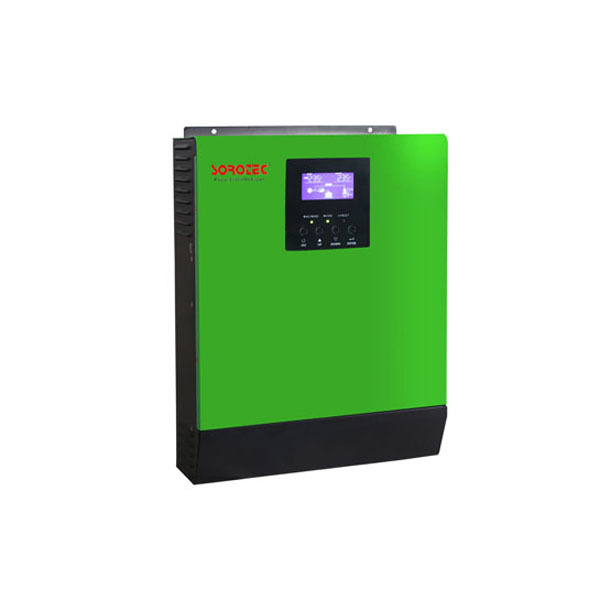 When standard inverter output power is greater than 75% of the rated power, the efficiency should be greater than or equal to 80%. 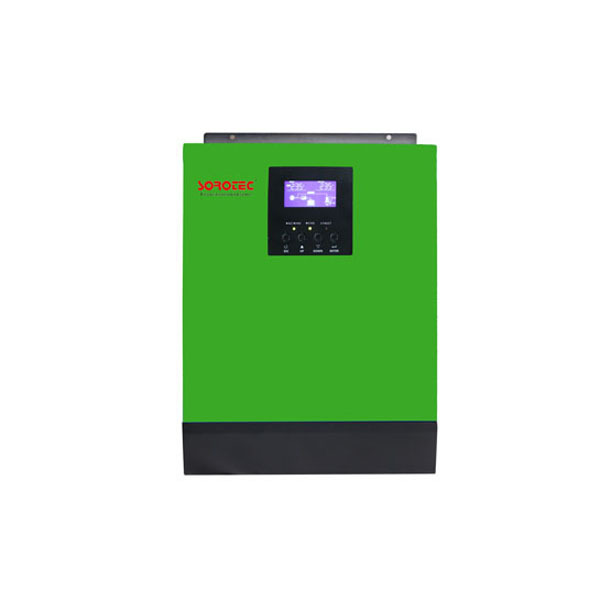 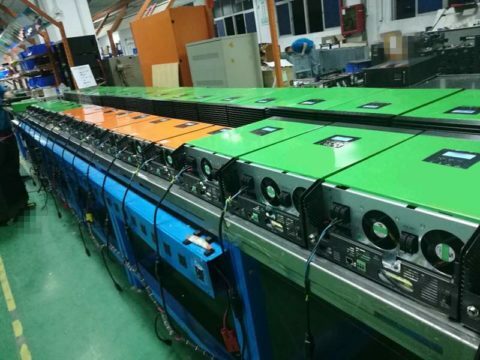 At present, the nominal efficiency of the main inverter is between 80％ to 95％, and the efficiency is not less than 85% for the small power inverter for home use. 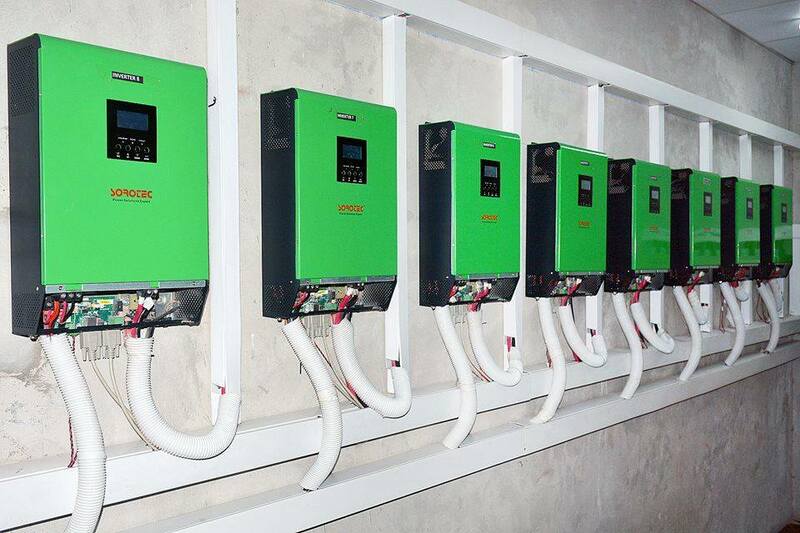 In the design of photovoltaic power generation system, not only to choose a high efficiency home power inverters, but also through rational allocation, as far as possible to make the solar inverter system load at the best efficiency point.